The lovely place for a great meal. 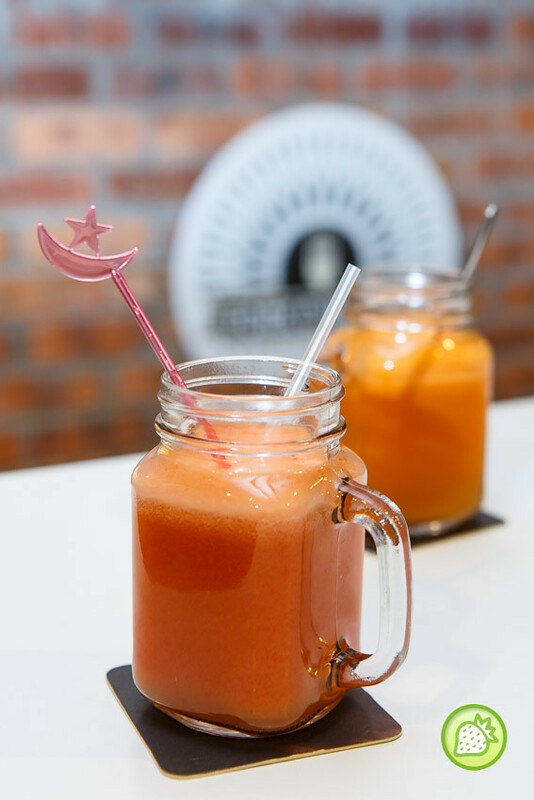 The name itself had attracted my attention – “Fork D’ World” which is opened just a few mouths back. With the tagline of “ Comfort Foods” ; it reminds me on home –cooked goodness food which I am eating just like home. 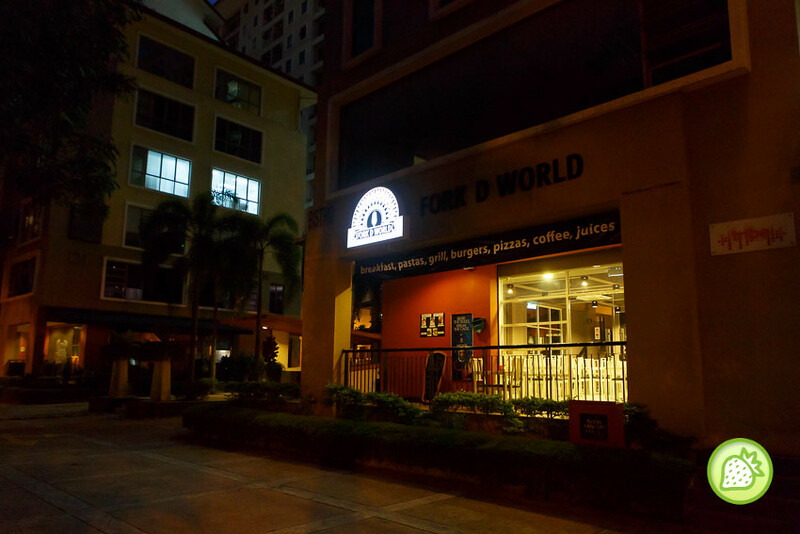 In Fork D World, they serves you with their epertoire of flavorful home-styled goodness made from the finest ingredients. There goes their concepts. In here, they do serves all –day breakfast where you can have your All American Breakfast, Omelette at anytime. We had our Eggs Florentine where the poached eggs ie beautifully prepared and topped with the bed of rocket, streaky bacon and mushrooms check. 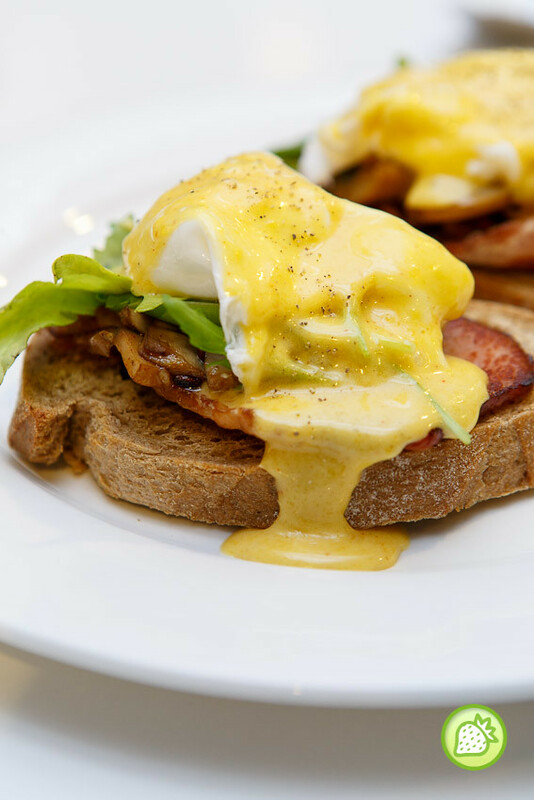 It is then drizzled with their homemade hollandaise sauce. Awesome! The lovely platter comes awesomely good where you can enjoy the lovely pork with the delicious porklicious sensation and sides with their roasted vegetables. Nicely done with the delicious bites. 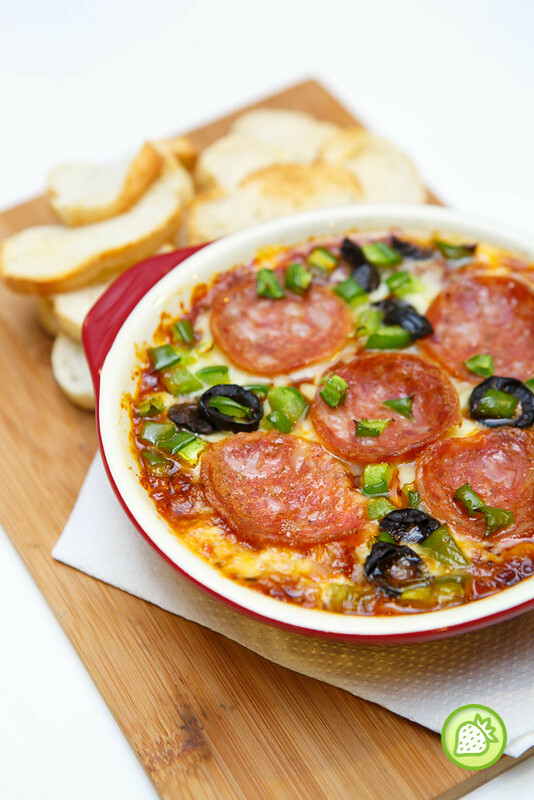 The pizza dip is something worth to enjoy too. A pizza without the crust and one can dipped the tossed with the topping of pork pepperoni, capsicums, black olives and tons of oozy cheese. It is simply unique and enjoyable. 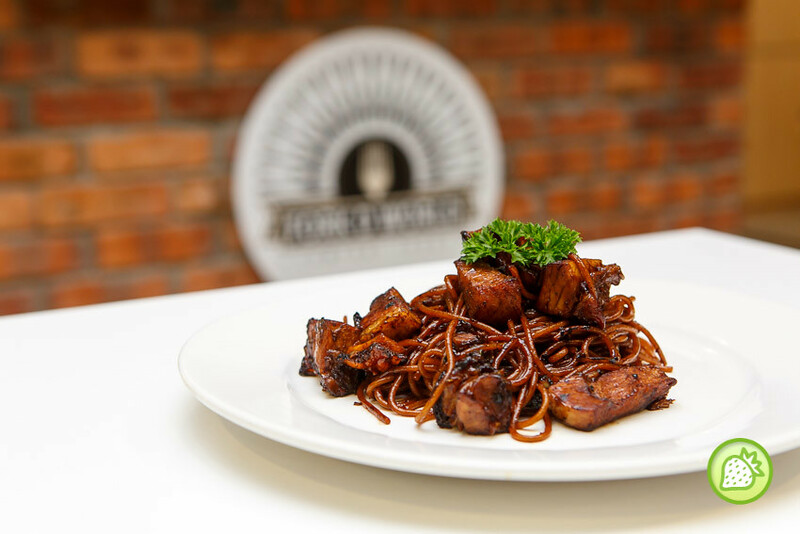 Cooked al-dente, the pasta is being stir fried over flaming wok of the delicious siew yok with it With the light spiciness of the siew yok together with the crispy bites of the siew yok, the taste is simply addictive and good. 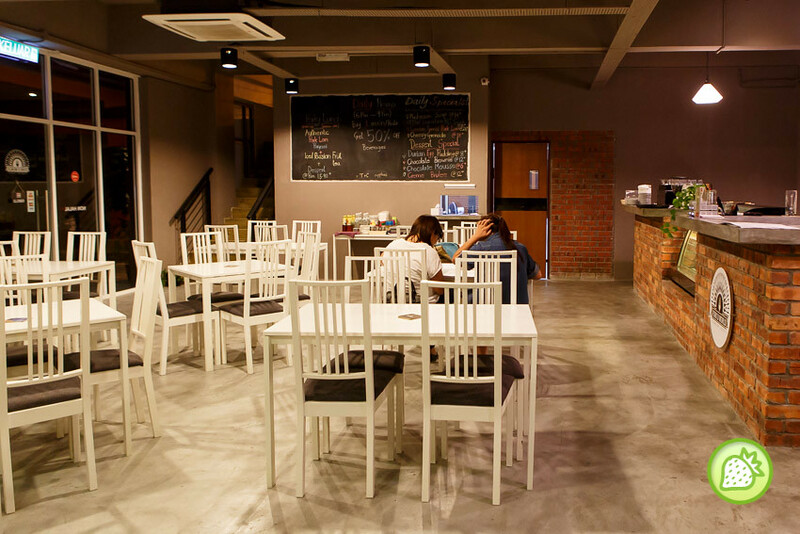 Overall, Fork D’ World brings you with good food and great ambiance. Some of the recommended dish includes the Egg Florentine and the Grilled Pork Neck. . THe food looks really yummy! Wanna try it out! Myom nyomm all looks yummy, it makes me drooling! Another great place to be added in to my To-Try-On-Resto List! 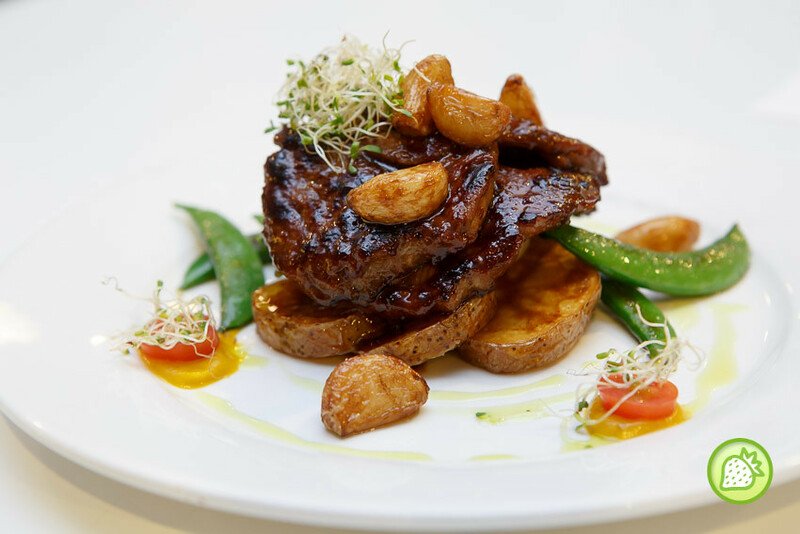 Omg… this Grilled Pork Neck is a must try la. 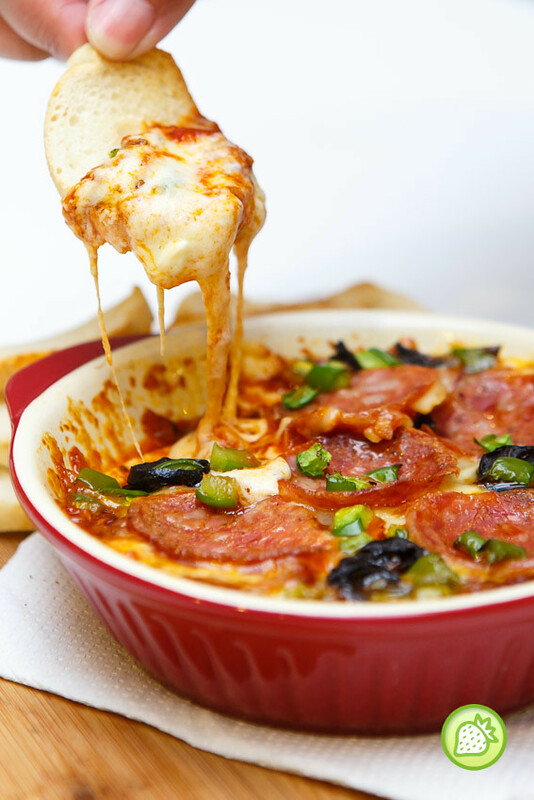 And I am tempted to try the Pizza Dip nex time. Ok… I can only look see… cannot go eat cos all this are pork dishes…. will however share it with my non muslim friends…. All the dishes look really good! This is definitely another place to add to the list. Cheers to the share! Eggs Florentine looks tempting with cheese on top. Really need to try this out. fork d world? but why?.. hehe, what a name. the egg florentine and pizza dip looks yummy..but i cant eat..hahha..